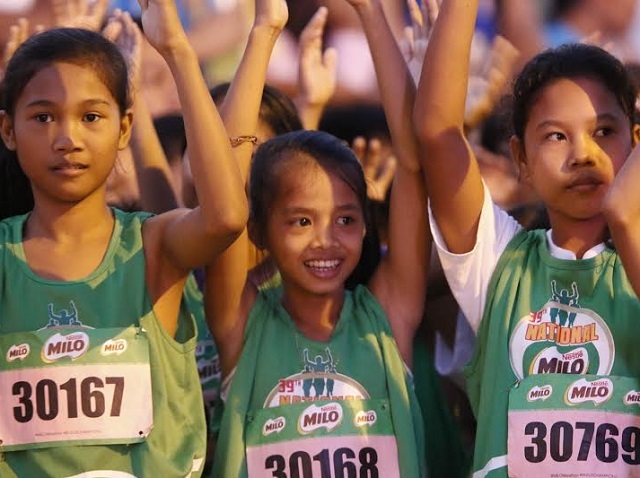 The first race of the 39th National MILO Marathon set the stage for the season as over 11,000 runners excitedly raced to the finish line in Dagupan, Pangasinan. Leading the pack were former MILO Marathon queen Christabel Martes, and first-time 21K winner Cesar Castañeto. Martes and Castañeto each took home the top purse of P10,000 in cash and a trophy. Both had also booked their slots to the National Finals in Angeles on December 6, where they will meet the nation’s elite runners in a heated grand finale to claim the MILO Marathon King and Queen titles. To provide another level of prestige to the competition and incentive for the runners, this year’s King and Queen will be sent by MILO to the USA on all-expense paid trips, for a chance to run in the prestigious 2016 Boston Marathon. 26-year-old Castañeto clocked in at 01:13:11, besting hundreds of runners in the men’s 21K division. In the distaff side, 35-year-old Martes ruled with a time of 01:26:46. Javier Robeno (01:18:13) and Reynaldo Pascua (01:18:26) completed the top 3 male 21K finishers, while in the female 21K division, Lany Cardona (01:30:14) and Roselle Duldulao (01:59:25) finished second and third place, respectively. 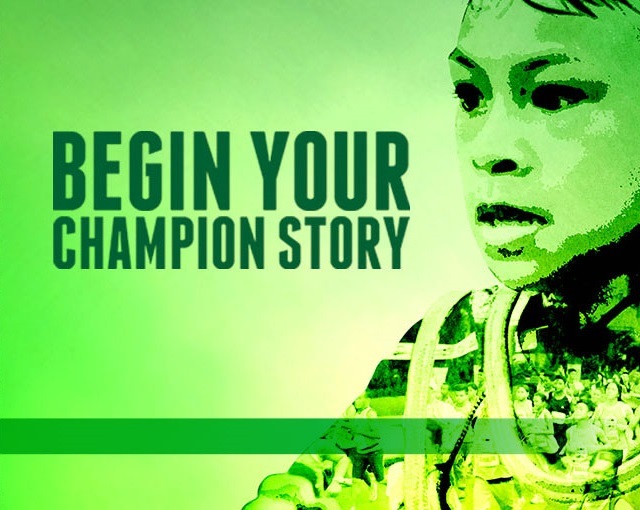 Other notable winners are the Philippine Military Academy Running Team, who won the Fastest Delegation award, and the Umingan National High School, who won the Fastest School competition in Dagupan for the ninth consecutive time, showing that champions keep running in the National MILO Marathon. 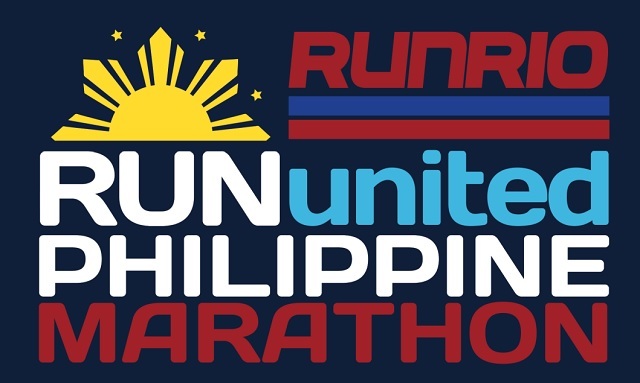 The race will resume in Baguio (July 5) before heading to Tarlac (July 12), Balanga (July 19), Manila (July 26), Calapan (August 2), Lipa (August 9), Naga (August 16), Lucena (August 30), Iloilo (September 20), Bacolod (September 27), Tagbilaran (October 4), Cebu (October 11), General Santos (October 18), Davao (November 8), Butuan (November 15), and Cagayan De Oro (November 22). The National Finals will be held on December 6 in Angeles, Pampanga. Wait for the email confirmation of receipt of entry within 48 hours. This will serve as your proof of raffle entry. Another iteration of Alaska Cycle Philippines was set to gather families and friends for an even bigger and more fun cycling challenge last May 15 to 17 at the SM Mall of Asia Complex, Pasay City. From children as young as two years old to parents and grandparents, Alaska Cycle Philippines openened its doors once more to cyclists of all ages and abilities in its quest to promote proper nutrition and a healthy, active lifestyle. Whether you own a bike or not, you can participate in this year’s challenge and enjoy pedaling on a closed road manned by race marshals and protected by safety barriers. This year’s race was divided into even greater categories: A 100m/500m Tricycle Ride for young children ages 2 to 5, the 5.5-km Kids Ride open to children ages 6 to 10, and the 30-minute Junior Challenge for ages 10 to 12. There was also a 20-km Community Ride for people age 10 and above, a 20-km Foldies Community Ride catering to a growing community of folding bike cyclists, and the 40-km Challenge for individuals and teams aged 14 and above. Unique in this year’s race was the 20-km Individual Community Ride with Bike, wherein, even though you don’t have a bicycle, you can still join the race by registering and paying a fee of 6,000 pesos. 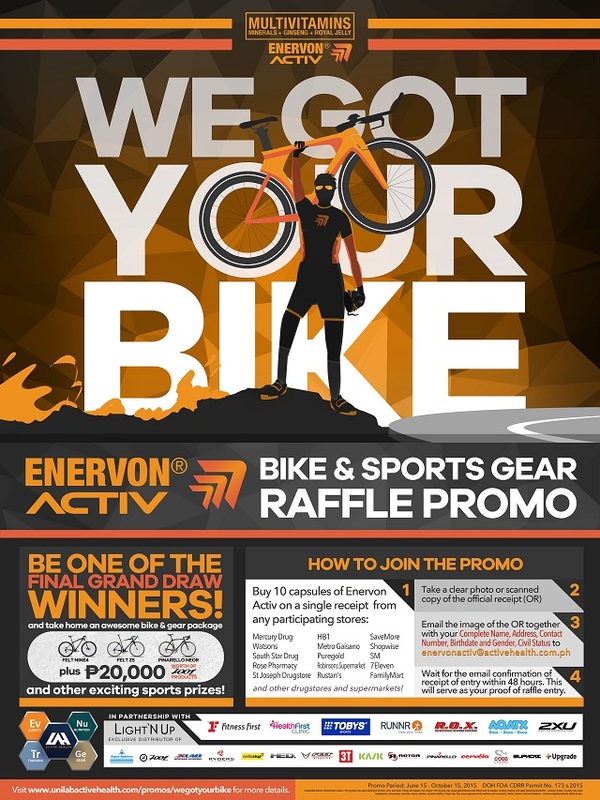 Participants in this category will get a bike which they were able to bring home after the race! Challenge competitors and cyclists joining just for the fun of it will got some awesome freebies in their ride pack: an Alaska race jersey, Alaska waterproof pouch, an Alaska bag, and special pair of cool Rudy Project sunglasses for Kiddie Riders only. Finishers also get a beautifully crafted medal from Alaska.